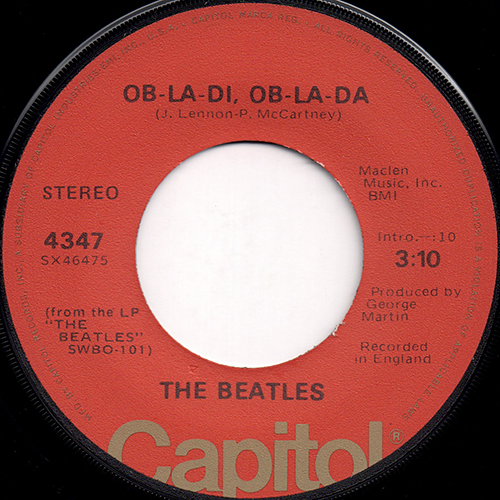 The only US Capitol/Apple single to credit the artist as "Beatles" and not "The Beatles". 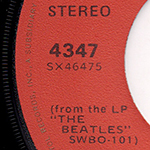 East Coast singles pressed with labels printed by Keystone Printed Specialities Co., Inc. of Scranton, Pennsylvania. 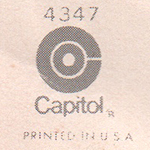 The Capitol U.S. logo has "REG. 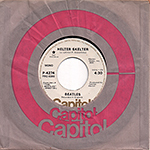 U.S. PAT. 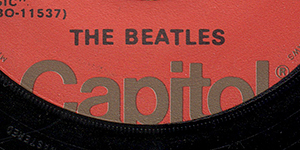 OFF" below the Capitol logo. Capitol's first such release came in 1970s with a promotional single featuring mono and stereo versions of "Helter Skelter". 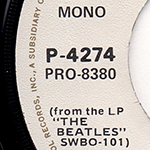 The mono version was a newlycreated two-to-one mixdown (PRO-8380) made from the stereo master. 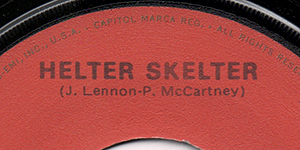 The fact that the disc was assigned a regular catalog number, 4274, seems to indicate that Capitol had plans to release "Helter Skelter" as a single. 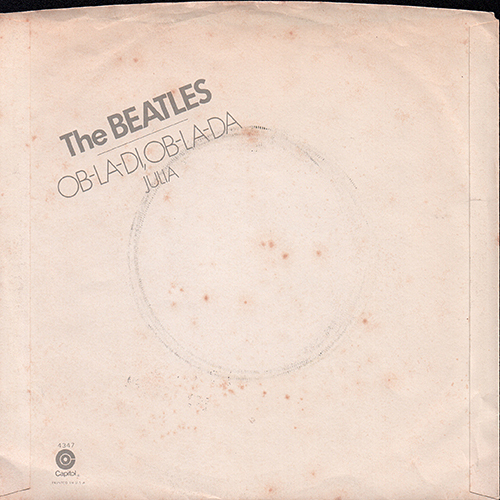 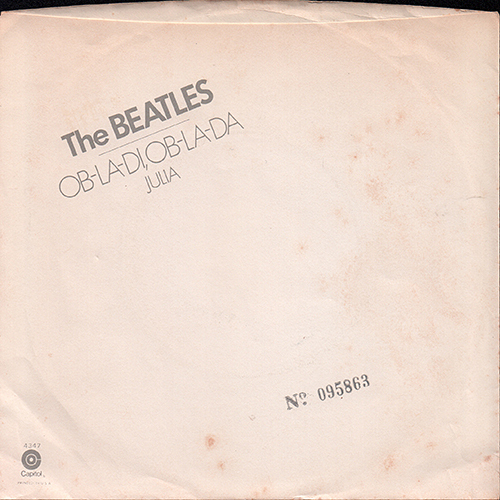 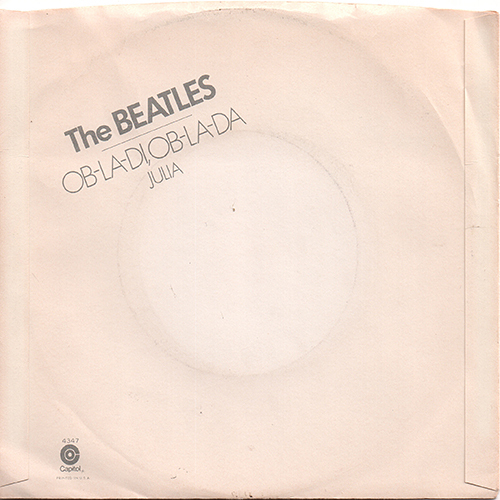 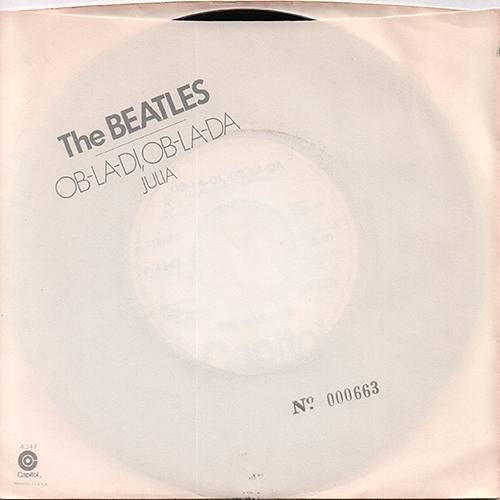 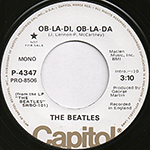 The promotional record has white Capitol labels stating that the song is "from the LP 'THE BEATLES' SWBO-101." 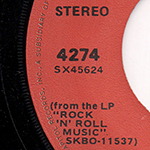 This indicates that the record was prepared prior to Capitol compiling its "Rock'n Roll Music" album, which would also contain the track. 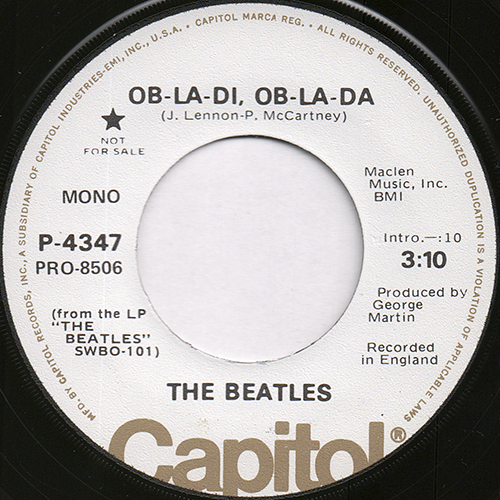 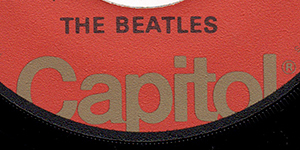 The disc is the only Capitol record to identify the group as "BEATLES" rather than "THE BEATLES". 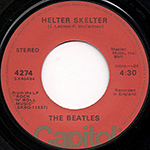 The single was distributed to radio stations to coincide with and capitalize on the attention given to the electrifying two-part-mini-series "Helter Skelter". The made-for- television film, which aired on the CBS television network on 1st. 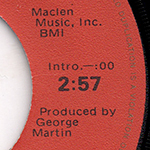 and 2nd. April, 1976, received the highest ratings ever for a TV-movie at that time. 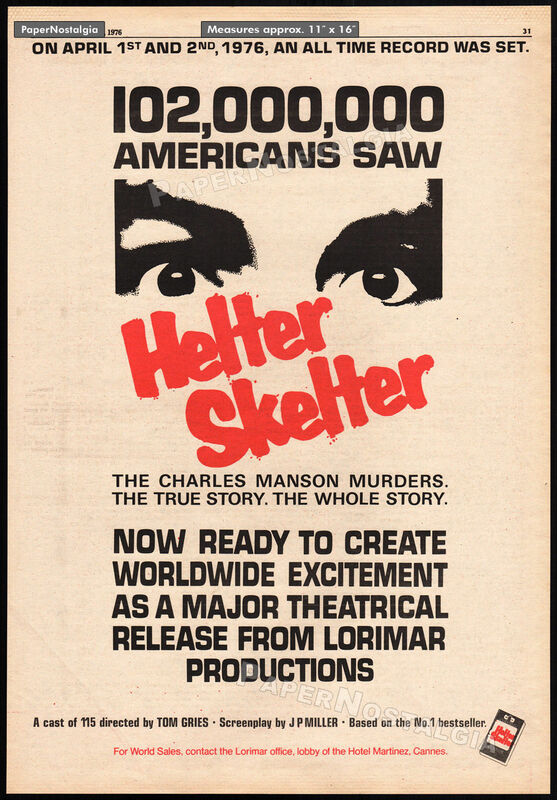 It was based on the best-selling book of the same name co-written by Vincent Bugliosi, the Los Anfeles District Attorney who prosecuted Charles Manson and his "family" for the grisly Tate/LaBianca murders in August, 1969. While some many find it difficult to believe that Capitol would issue a Beatles record to tie-in with the heinous murders committed by Charles Manson, the timing is inescapable. The "Helter Skelter" TV-movie broadcast and the pressing of the Promo record occured within weeks of each other. 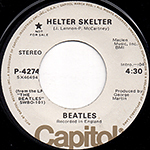 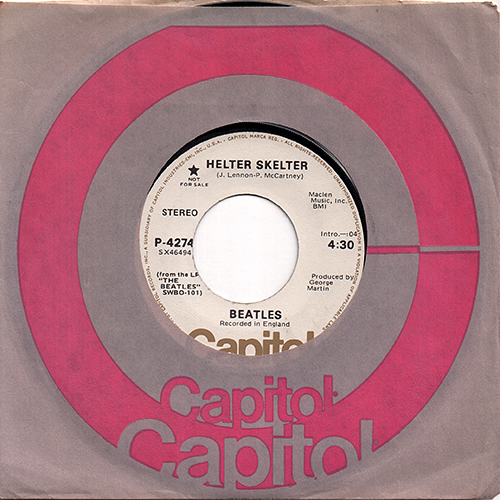 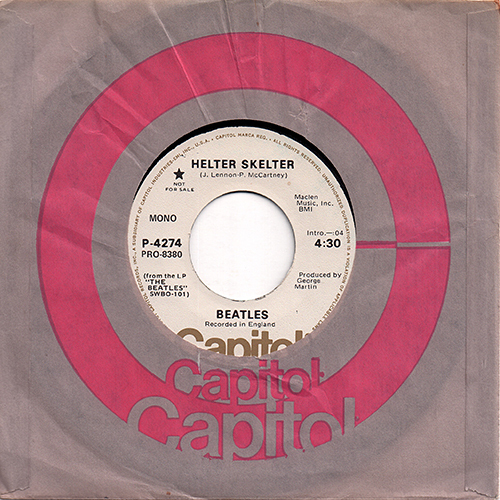 Although Capitol decided against releasing "Helter Skelter" as an A side, the company retained its 4274 catalog number when it issued the song as the B side to "Got To Get You Into My Life." 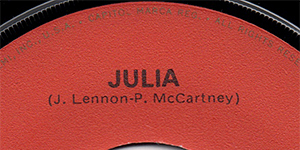 The records were pressed in stereo with orange Capitol labels. 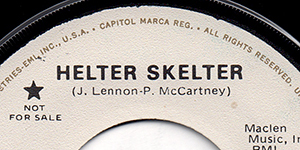 Los Angeles, Jacksonville and Winchester Capitol pressings have been confirmed. 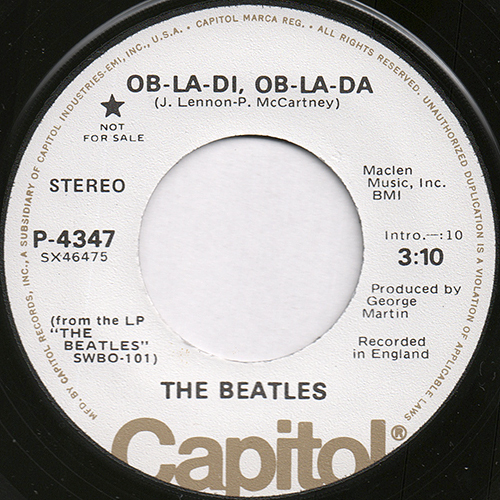 At least three non-Capitol factories also manufactured this single. 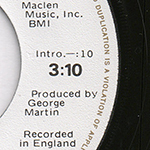 First pressings do not credit George Martin, while later issues state "Produced by GEORGE MARTIN". 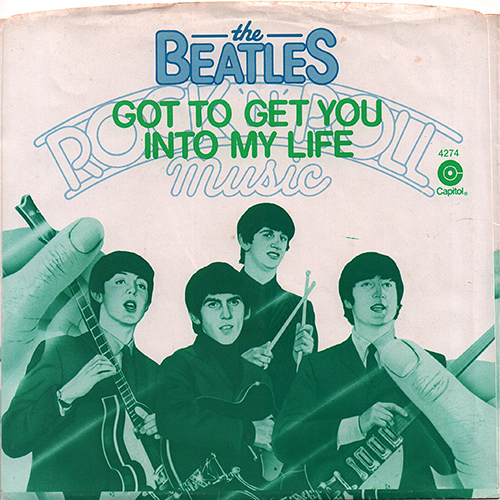 features a green-tinted illustration of the band from the "Rock'n Roll Music" album cover. 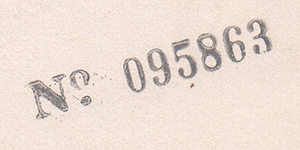 On 31th. 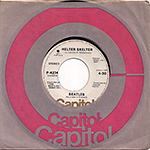 May 1976, Capitol issued a single from its upcoming "Rock'n Roll Music" album. 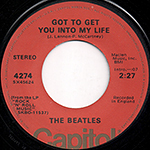 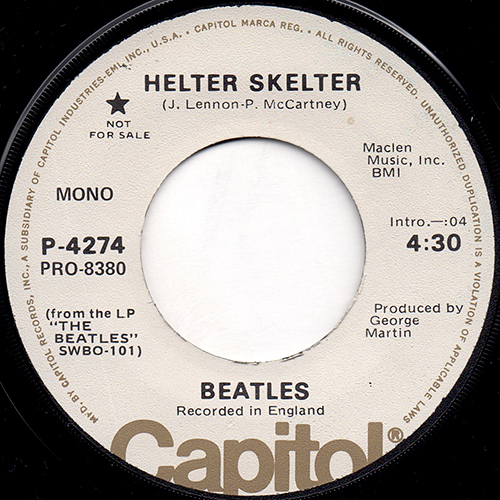 The disc, which paired "Got To Get You Into My Life" with "Helter Skelter", was the first "NEW" Beatles single issued in the United States in over six years. 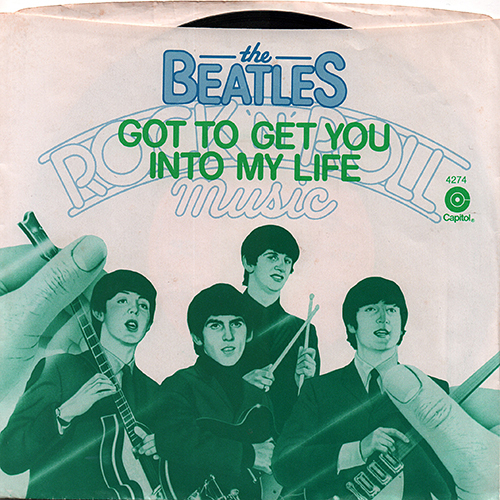 The single's picture sleeve features a green-tinted illustration of the band from the "Rock'n Roll Music" album cover. 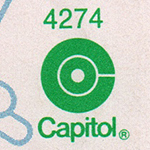 The group's name and the album title appear in blue letters simulating neon, while the song title, record number 4274 and capitol logo are green. The A side was masterd by Wally Traugott. 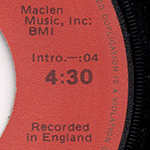 Each sleeve was individually numbered (consecutively),low numbered sleeve could command higher value. 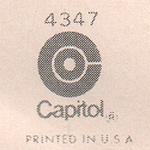 The catalog number 4347, Capitol logo and the words "PRINTED IN U.S.A." are in the lower left corner. 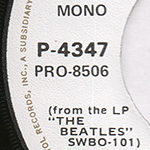 The white label promo record was pressed in L.A. and has a mono (reduced from stereo) mix on the PRO-8506 side and a stereo mix on the other side. 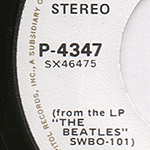 The phrase "from the LP 'THE BEATLES' SWBO-101." 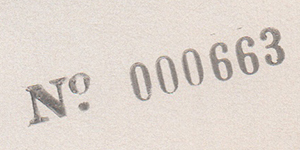 was printed on both sides of the label. 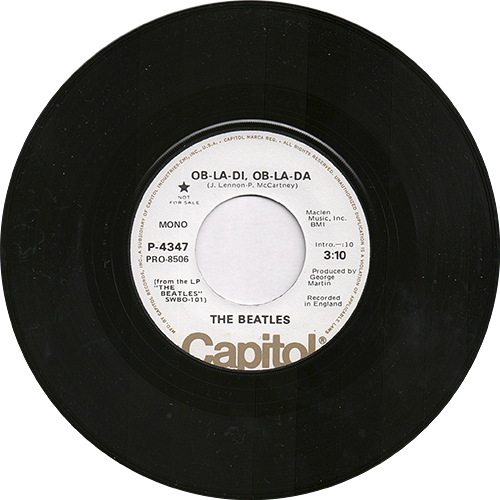 The Los. 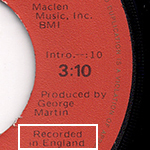 Angeles labels have "Recorded in England" in the lower right part of the label. 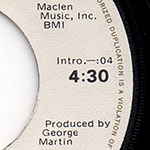 The front of each white sleeve is sequentially number in gray towards the lower right corner. 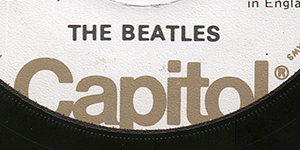 "The BEATLES" and the song titles appear in gray in the upper left corner, and the record number 4347 and Capitol logo are in the lower left corner. 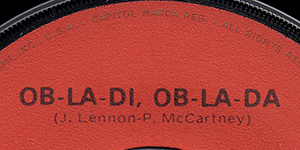 Los Angeles, Jacksonville and Winchester Capitol pressings have been confirmed. 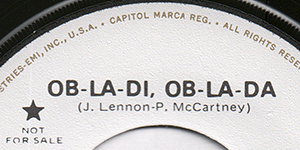 The Los. 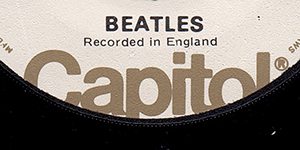 Angeles labels have "Recorded in England" in the lower right part of the label. 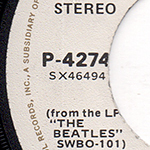 The Winchester labels have "Recorded in England" below the group's name. 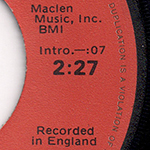 COMMENTS Picture sleeve manufactured for the unreleased 45 rpm. 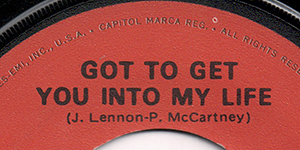 This item was never commercially released.